The Every Woman’s Guide to Equality takes a different look at women’s equality. It is a comprehensive discussion about how inequality exists in every area of women’s lives: the healthcare system, judicial system and work sector, and how negative behavior left unanswered diminishes the level of respect with which women are treated. 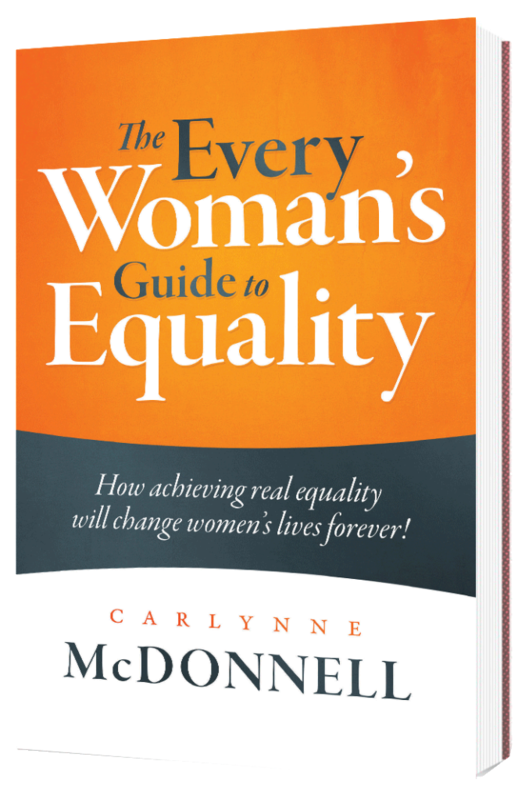 The Every Woman’s Guide To Equality is also a call to action offering you an opportunity to learn about inequality and how you can make a difference, today, to create an environment that is safe, welcoming and respectful for women.